GeoMine Cavemizer (Cavemizer) is a powerful cave optimization and design tool for block caving or sub-level caving operations. 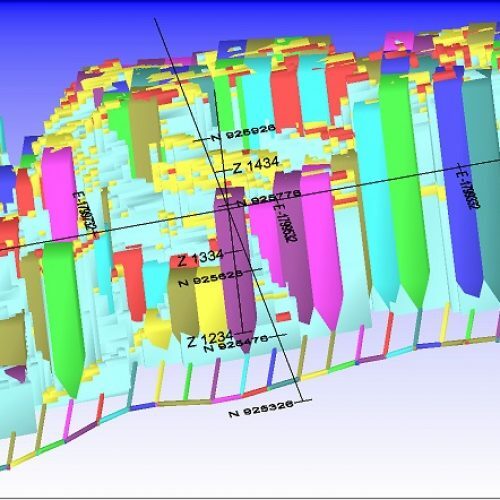 Cavemizer includes an automatic footprint finder and a parametric cave designer. 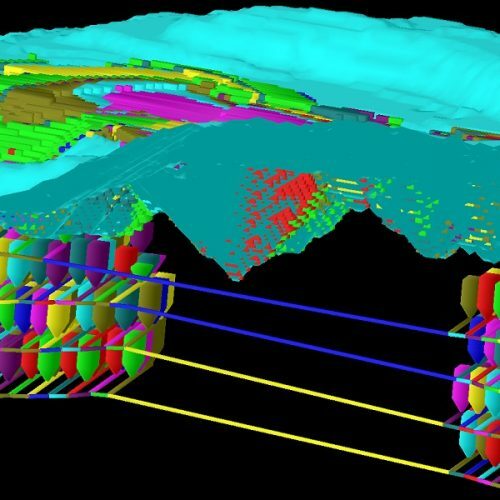 Given a grade model and a set of economic parameters, Cavemizer automatically determines the best footprint and interactively generates the corresponding cave design that models user-defined caving stages, each with its own recovery and external dilution. Determines the best footprint with Cavemizer’s Automatic Footprint Finder. Creates and iterates your design with Cavemizer’s Parametric Cave Designer. Defines your own caving stages, each with its own recovery and external dilutions. Automatically generates cross-cuts from a cave design. Reports mineable reserves for each caving stage.